As I grow older, I find that my memories of my childhood take on a largely rosier tint. I guess it’s not all that surprising, really; aging tends to send some of us on a journey backwards, in vain attempts to perhaps recapture some of that elusive combination of innocence, wonder, and hope that we label the “magic of childhood.” After all, that period of time in any person’s life is a severely limited one: it is but a mere moment, precious and fleeting, gone far too soon. You know, not to get all florid and poetical about it or anything. 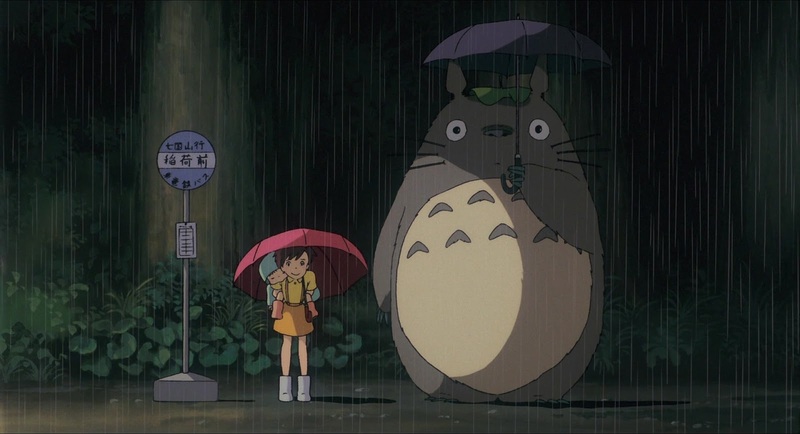 But seeing as how we’re on the subject, films like Hayao Miyazaki’s beautiful anime masterpiece My Neighbor Totoro inevitably send me reeling back into the past, remembering some of those purely magical moments from my own childhood. 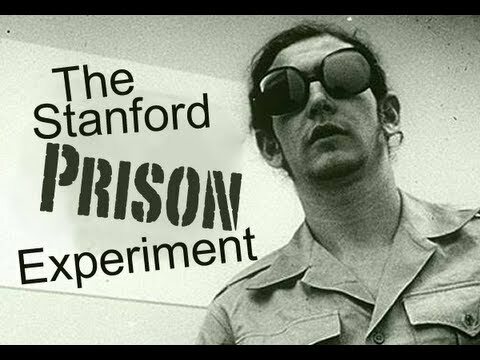 And therein lies the power of this fascinating film, one that is both fantastical and entirely too real. Simply put: I love this movie, I love this movie, I love this movie. When movie fans are asked to identify the prime proponents of the cinema of childhood the names of Steven Spielberg and Francois Truffaut invariably dominate the discussion. 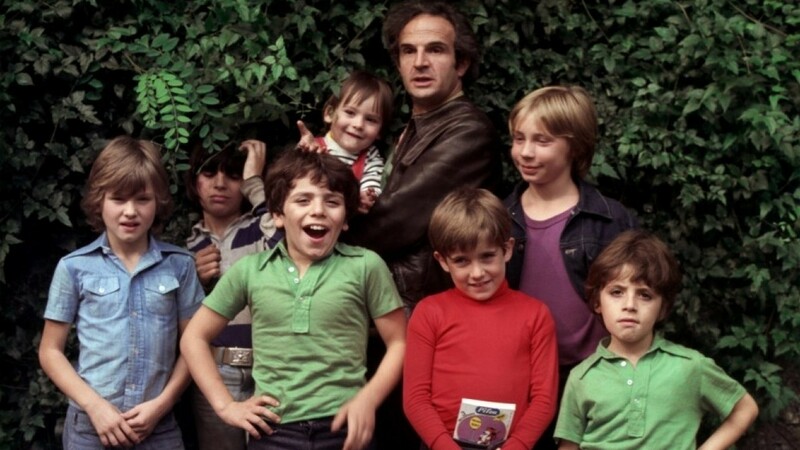 In the case of the former the label seems more than justified all things considered, but of the Frenchman Truffaut’s twenty-one films only three could reasonably be framed as as films dealing with and populated by kids. The reason for the misrepresentation is undoubtedly the fact that the New Wave master’s debut feature, Les Quatre Cents Coup (The 400 Blows) is one of the celebrated and influential films of all-time, and the one most often named as the ultimate work on adolescent alienation. To be sure Truffaut did chronicle the aging process of his Antoine Doniel character from that film in a series of films like Bed and Board and The Soft Skin, but at that point the youthful parameter had expired. In 1969 he again explored the true-life story of a deaf and dumb boy raised in the outdoors –The Wild Child- and then seven years later he wrote and directed what was to be his final foray into the pains and wonders of childhood with his magical Small Change (L’Argent de Poche). The film is unquestionably the purest manifestation of his part-time childhood preoccupation, and more than any other single film in this countdown it delineates the essence of the subject. The film’s title was actually suggested by Spielberg, who noted at the time there was another American film called Pocket Money, which of course is the literal translation from the French. Tarkovsky’s most personal meditation, Mirror is undoubtedly one of the greatest cinematic poems put on celluloid, as well as one of the most beautiful. It’s a film that undoubtedly will infuriate as many as it will captivate, but I guarantee that anyone who watches it once in a state of rapture will continue to do so in later life. Like the dreams and remembrances of its protagonist, its memories haunt you for years to come. The immigrant experience has been fertile ground for many and sundry films throughout the decades, from David Butler’s Delicious (1931) and George Stevens’ I Remember Mama (1948), to Michael Mann’s The Last of the Mohicans (1992) and James Gray’s The Immigrant (2014). Of course, the seminal immigrant film, which I reviewed here back in 2011, is West Side Story (1961). The parallels between the disaffected, semi-rootless youths from barely established immigrant families in New York and their Taiwanese counterparts in A Brighter Summer Day are very striking, indicating the universal problem of trying to adapt to an alien world. Where director Edward Yang’s first masterpiece differs from West Side Story is in its broad, intricate consideration of entire families of mainland Chinese uprooted by the ascendency of Mao Tse-tung and its examination of the transition from one set of cultural values—respect for authority and one’s elders—to another—Western individualism, emancipated youth, and possession-oriented consumerism. In addition, although there is a central love story of a sort in this film, it is not the enmity of gangs that pulls the lovers apart, but rather their conflicting values adrift in an unsettled and unsettling land. To say that Guillermo del Toro’s 2006 fantasy El laberinto del fauno (Pan’s Labyrinth) borrows from Lewis Carroll’s classic children’s novel Alice in Wonderland is an understatement. But this film is no kids’ tale. Whereas Alice’s adventure serves as a relatively tame diversion from the rigors of boring school lessons, Labyrinth’s sumptuously visual wonderland is, by necessity of the subject matter, a wholly darker, and far deadlier, place. Taking place during the post-Civil War era in Spain, amid the ongoing struggles between soldiers of the Franco-controlled government and guerilla fighters (the “maquis”), Pan’s Labyrinth focuses on Ofelia (Ivana Baquero), whose pregnant mother, Carmen (Ariadna Gil), brings her to live in an old mill in the countryside that serves as a base of command for her new husband, Captain Vidal (Sergi Lopez). Vidal, a cruel and sadistic commander who has been tasked with hunting down the “maquis,” cares little for his new family; his only concern is for the healthy delivery of his soon-to-arrive son, even if it comes at the expense of his bride’s life. The Childhood/Adolescent Countdown registered its strongest numbers yet this past week, so I can only assume the scorching weather kept people inside and on the PC. Ha! The biggest day of all was Thursday, when the post on Ordinary People attracted over 30 comments and around 160 page views. The post on Stand By Me (published Tuesday) scored around 150 page views and over 20 comments. The reviews for Dead Poets Society and Careful, He Might Hear You also registered impressive numbers. Hopefully this is proof that the countdown has taken hold with readers, and will continue to thrive. The venture as stated previously will run into October, ending with the essay for the Number 1 film. 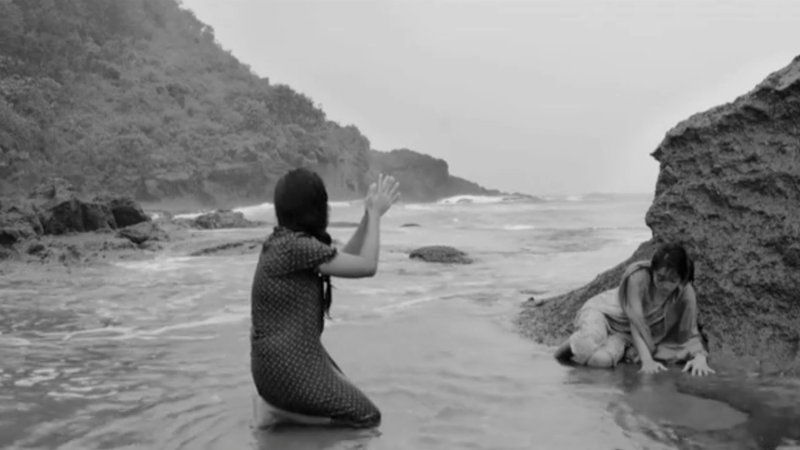 Congratulations are certainly in order for Allan Fish (and for Wonders in the Dark) for the ‘thank you’ comment from Philippine actress Hazel Orencio, who played one of the female leads in the Lav Diaz review he posted late Saturday. The comment was entered on the comment thread. Just fantastic. Lucille and I attended a 50th anniversary party for the 1965 Fairview Babe Ruth League baseball championship team at La Fortuna Restaurant in town on Friday night. It was thrilling to see people I hadn’t seen in decades, though these men are five years older, and my memories are strained. We only saw one movie in theaters, but managed to see quite a few more on blu ray or DVD on out 4K flat screen. Some were repeat viewings of films I reviewed for the countdown this past week, and are huge personal favorites.